It goes without saying that we should always let our mothers know just how much we appreciate them on every level. Luckily, we have one special day each year to go all out in doing so! Mother’s Day is on Sunday 31st March this year and it is the perfect time to fill the day with love. Thinking of what to buy for Mother’s Day this year? Don’t worry; we’ve got your back. 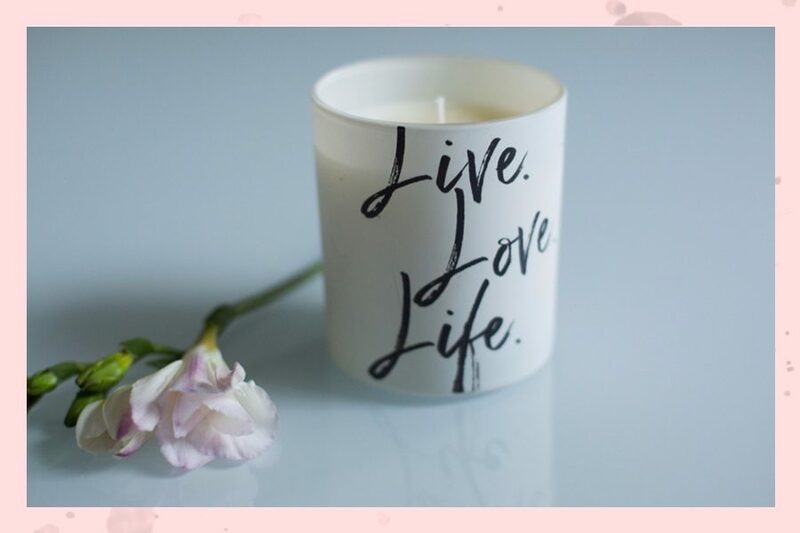 Take a look at this fabulous range of gift ideas covering all different budgets and ages. Self-care is always very important and Burt’s Bees have a fabulous range of goodies including a Hydrating Sheet Face Mask (£4.99) consisting of extracts from plants and flowers to rejuvenate your skin and give it a radiant glow and a Milk and Honey body lotion (£10.99). 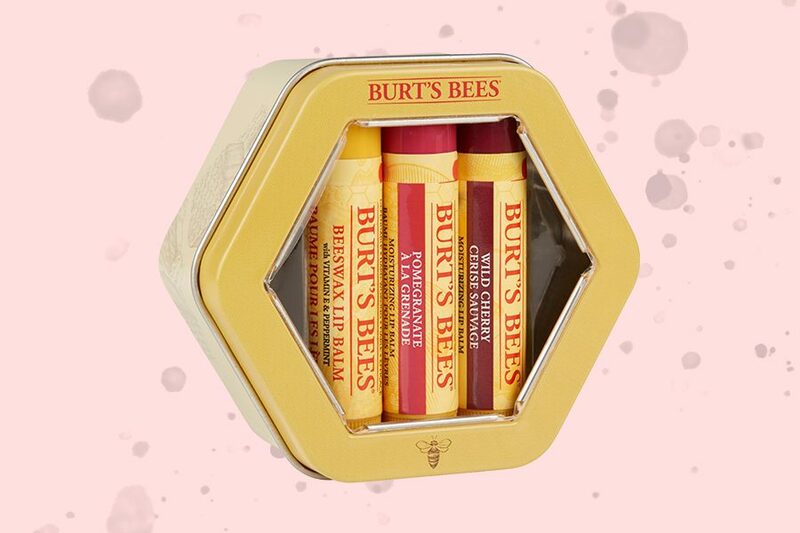 Not to mention their famous tinted lip balms that no handbag should be without! A luxurious silk eye-mask is a great gift if you’re looking for something indulgent. 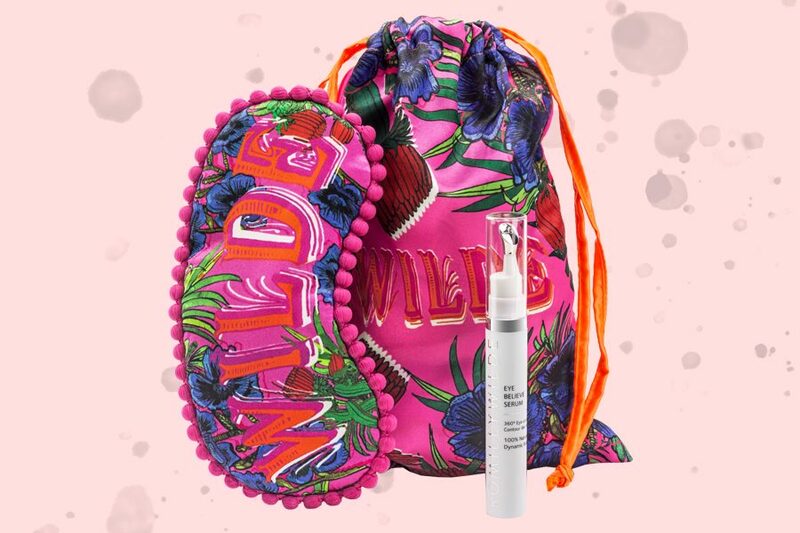 Romilly Wilde believes strongly in both being kind to the skin by creating a formula of organic ingredients only, while also being kind to our environment. It’s a win-win situation! Romilly Wilde has collaborated with British designer and illustrator Jessica Russel Flint on this new product. 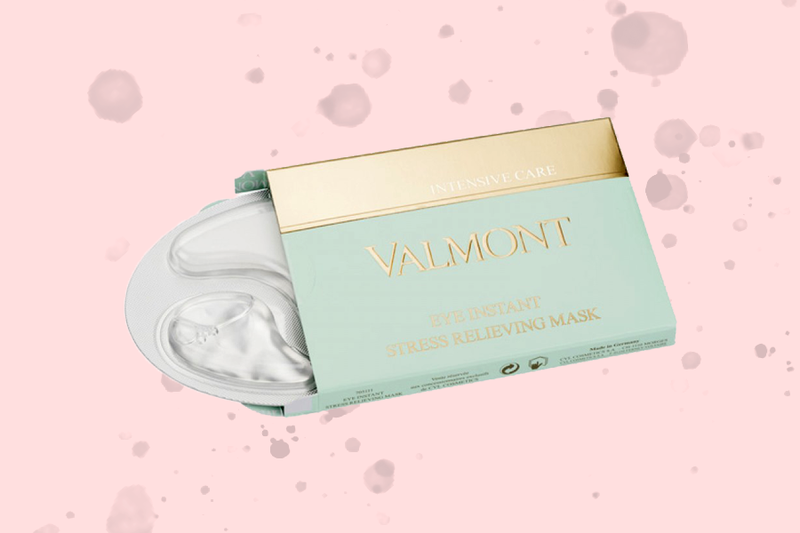 This Stress Relieving Eye Mask from Valmont is fantastic for promoting brighter, energised and younger looking skin around the eye area which needs delicate attention. This eye mask plumps the surrounding skin with its unique decongesting, smoothing and anti-fatigue qualities. This will help combat those dark circles that we all struggle with from time to time! 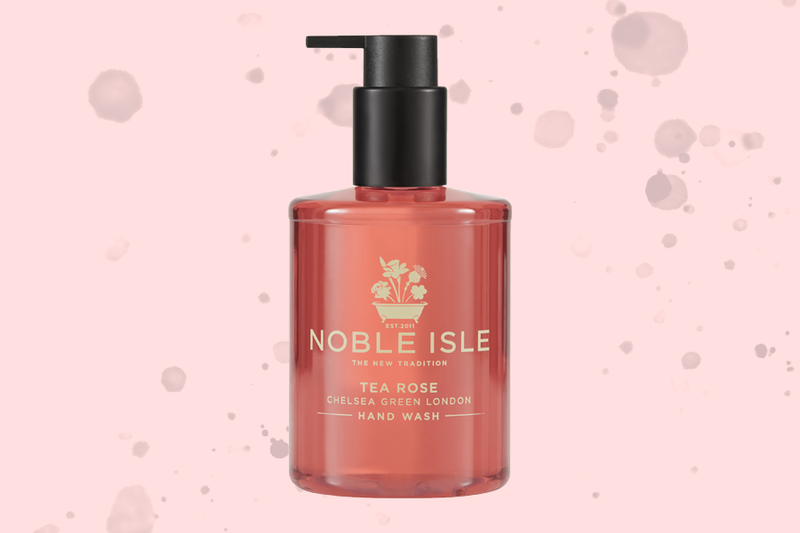 Tea Rose Gift Set: Compromises of a Hand Wash and Hand Lotion, both of which are scented with luxurious ingredients such as black tea leaves, delicate English rose petals, hints of jasmine and clary sage that all come together harmoniously to make the perfect formula to enrich your skin. 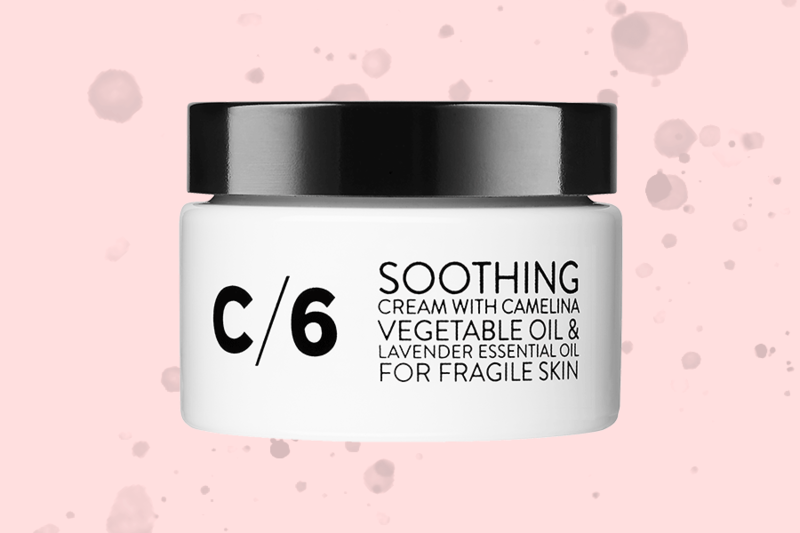 This collection of body balms consist of 99.5% natural and plant ingredients and is great for working into the skin with its whipped cream-like texture. This is the perfect product to calm the mind and body and can be carried around and used whenever it is required! This body lotion from the award-winning Urban Veda is the ticket when it comes to looking after your skin. If your mum is all about skincare, she will love this purifying body lotion and body wash, packed with vitamins and omega-rich ingredients to nourish the skin. 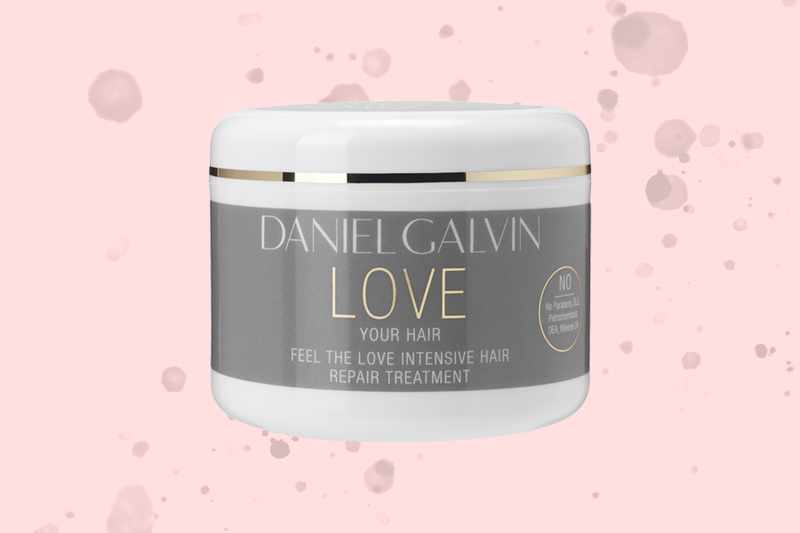 As Mother’s Day is all about feeling the love, it’d be rude not to check out Daniel Galvin’s Love Your Hair Collection. The collection includes: Feel The Love Shampoo, Conditioner and Intensive Hair Repair. What’s great about these products is that they are all free of chemicals and have naturally nourishing ingredients such as wheat protein for strength and protection, and Prodew 500 which is a blend of amino acids and moisturisers to boost the volume of the hair whilst hydrating it at the same time. The fact that these delicate pieces of hand-engraved jewellery are made by mothers already sets the tone for Mother’s Day. Merci Maman celebrates motherhood on a daily basis, and have launched two new necklaces that have been added to the Mother’s Day range. 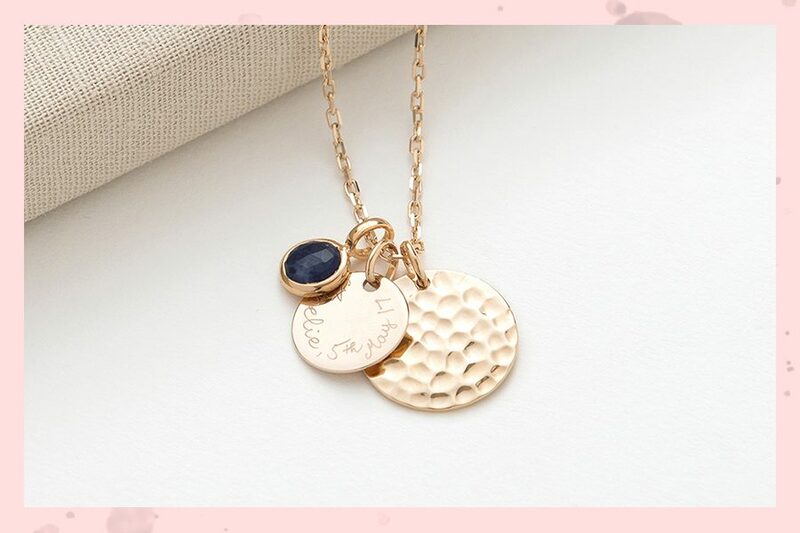 The beauty of this is that you can personalise these necklaces with a special message for your mum to carry around with her wherever she goes. It will be a constant reminder for her of just how much she means to you! There’s nothing better than slipping into some comfy PJ’s and curling up on the sofa with a hot chocolate after a long day. This gorgeous set is extra comfy, as it is made with 40% cotton and 40% modal, not to mention its elasticised waistband! The crisp tones of blue and white automatically make you feel relaxed and in the mood for a great sleep. There are several cute features too, such as a revere collar, single pocket and fabric covered buttons. A great option for a chilled night in with mum and the matching set is too cute! Another cute option is a wonderful candle (£28) by Stacey Forsey for a relaxing night in or to accompany an indulgent bubble bath. It comes in the scent of Pomegranate, Freesia and Pear and is made with soya wax and has a lengthy burning time of 60 hours.